The sleek liftback is joined by a rugged, high-riding wagon. 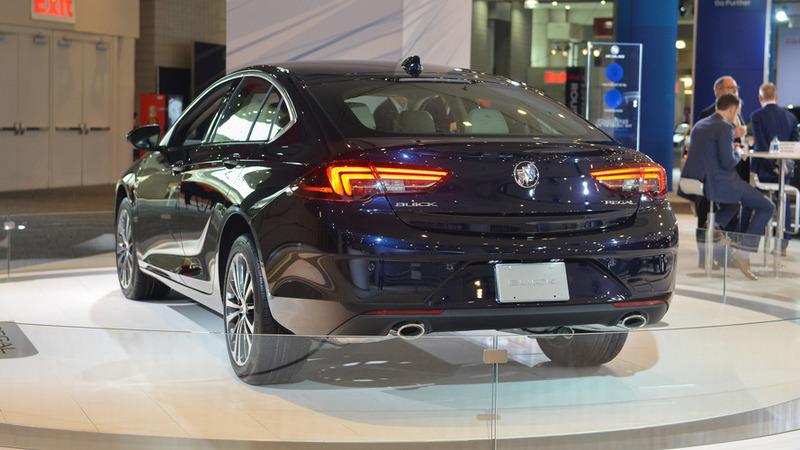 Making the transition from Europe’s 2017 Opel Insignia Grand Sport to North America’s 2018 Buick Regal Sportback, the stylish five-door midsize model adopts a practical liftback body style and comes to replace its sedan-only predecessor. 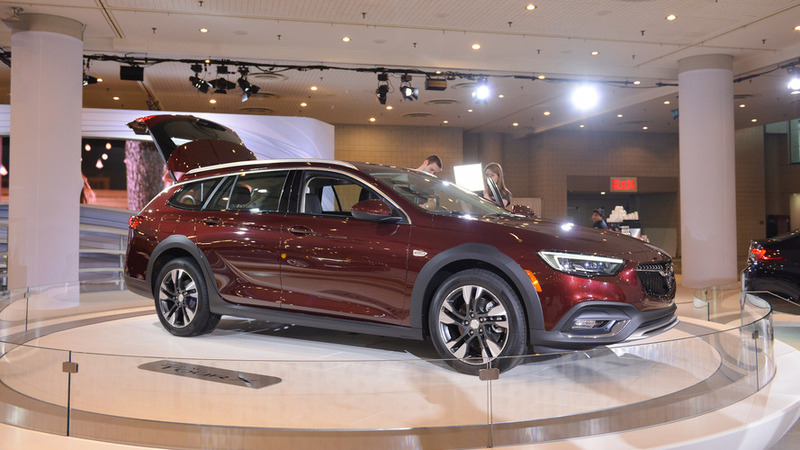 There’s actually more good news to share as it is being joined from day one by the Regal TourX rugged wagon with a raised suspension, which is basically the U.S. version of the Insignia Country Tourer. 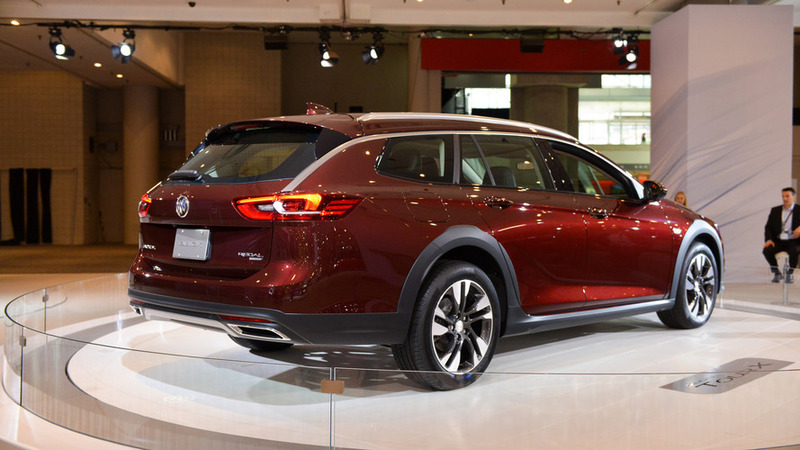 We should point out that on the old continent, people can get the Insignia in the normal Sports Tourer wagon flavor without the increased ground clearance and the extra plastic body cladding, but this won’t be available in the U.S.
And while Europeans get to pick from a wide array of gasoline and diesel engines, the Buick-badged models will initially be powered exclusively by a 2.0-liter turbocharged four-cylinder gasoline mill. A front-wheel-drive Regal will have an estimated 250 horsepower and 260 pound-feet of torque at the driver’s disposal delivered to the road through a nine-speed automatic gearbox. Buyers can spend more and get the Sportback with a grippy all-wheel-drive setup, which will bring along a bump in torque to 295 lb-ft and an eight-speed transmission. As for the aforementioned TourX, you can only get it with AWD, so it has the beefier configuration of the engine and the eight-speed ‘box. 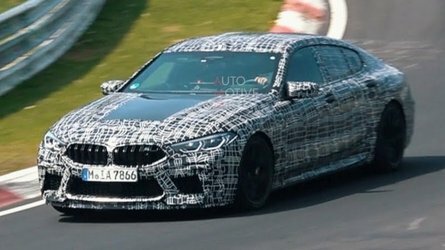 For something with considerably more punch, you'll have to wait for the recently leaked V6-powered GS. 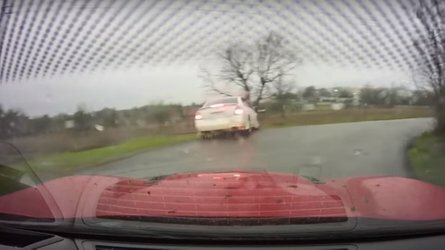 Output is not known at this point, but it could be anywhere from the 310 hp and 282 lb-ft of the LaCrosse to 335 hp and 284 lb-ft as seen in the Camaro. For what it's worth, the new Holden Commodore for Australia has 308 hp & 273 lb-ft. Even the base model comes generously equipped with push-button start and entry, heated mirrors, hill start assist, and 10 airbags. 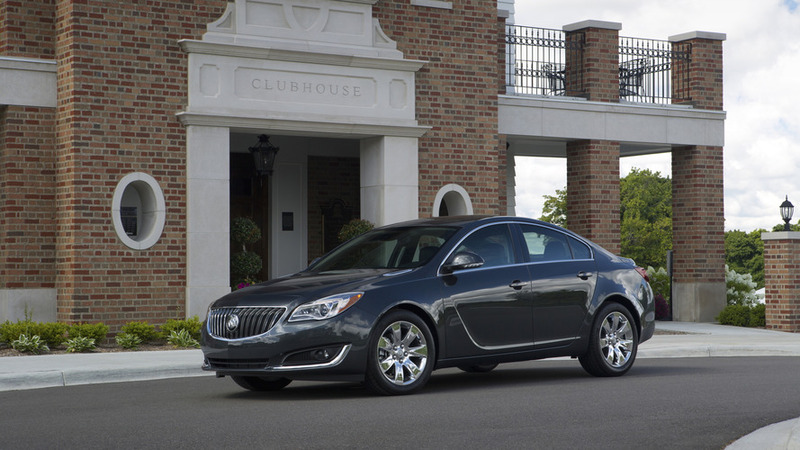 To sweeten the deal, Buick will also throw in a seven-inch infotainment system with Apple CarPlay and Android Auto integration. Should you find the touchscreen a bit too small, an eight-inch version is available at an additional cost, as is the Bose sound system. Here’s a fun fact: the TourX comes with a handsfree power liftgate with Buick’s tri-shield logo projected onto the floor, so that the driver will know where the sensor is located. 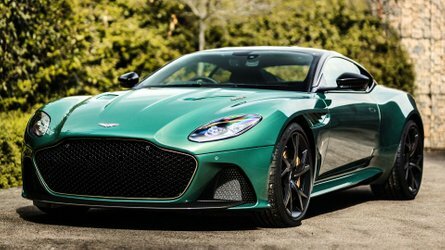 It’s going to be standard equipment on upper-spec versions. 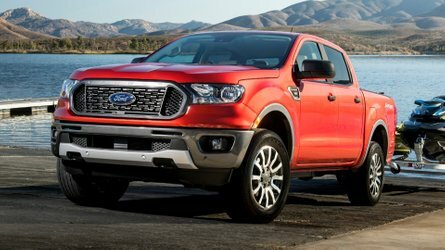 Buyers willing to reach deeper into their pockets will also have the possibility of adding numerous accessories, including a variable roof rack, and even a portable Bluetooth speaker. Another interesting feature — one that hopefully won’t ever be necessary — is the active hood pedestrian safety system representing a first for the Buick brand. 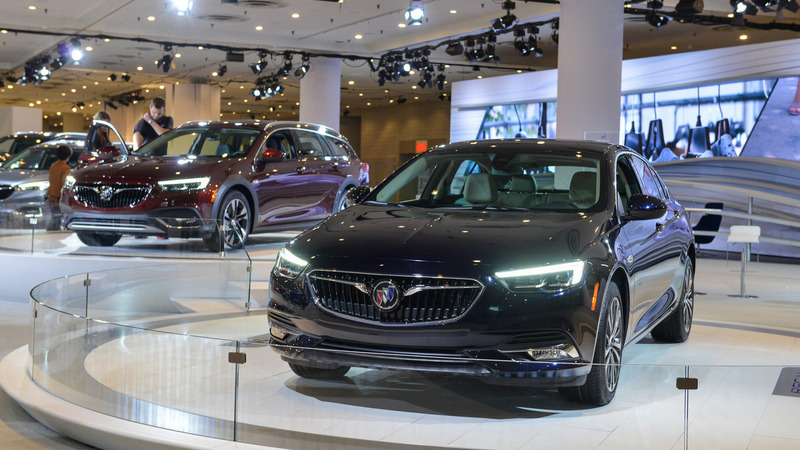 Buick will have the 2018 Regal on sale in the last quarter of the year in four trims (Regal, Preferred, Preferred II, Essence) and will reveal pricing details closer to the model’s launch.